HISTORY AND PHILOSOPHY Brixham Danceworks was created in 1990, and since 2001 has been located on Route 236 in South Berwick, Maine, directly across from Marshwood High School. We currently have three spacious dance studios with dressing rooms, restrooms and waiting rooms for families. 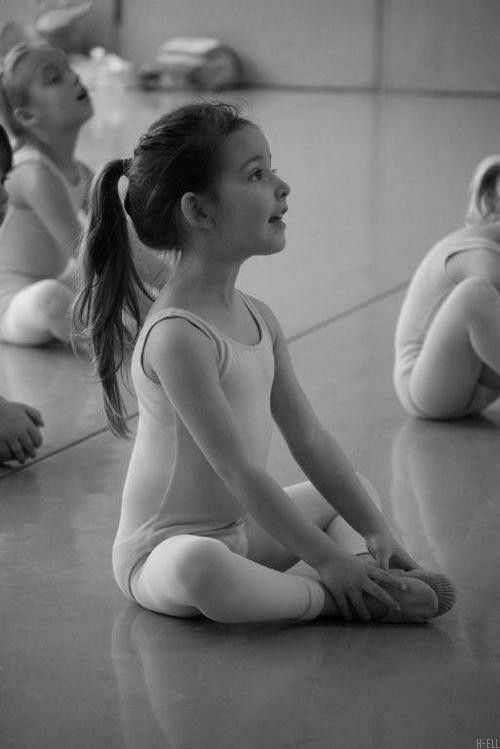 Brixham Danceworks is dedicated to helping students develop an appreciation and love for dance in an atmosphere that is both supportive and caring. We offer classes for a wide range of abilities, ranging from the serious to the recreational dancer. We strive to give our students a strong technical background and to expose them to a variety of different dance styles. It is our hope that this will give them the ability to express themselves through the art of movement and create a lasting love for dance. We offer classes in ballet, pointe, jazz, tap, hip hop, modern, and lyrical. Dancers of all ages and abilities are welcome, and we carefully consider each dancer’s experience and technical strength when forming classes. Participation in the spring recital is optional, but we hope all students choose to perform, as it has become a much anticipated event for our dancers and their families. Our location is also home to Brixham Dancewear, a retail store specializing in all your dance and activewear needs. The store’s phone number is 207-384-2828.